The Air University’s Air Force Institute of Technology entered the category of High Research Activity for a doctoral university from the 2018 update of the Carnegie classification. AFIT is the only Department of Defense academic institution to hold this specific categorization. Air Force Vice Chief of Staff Gen. Stephen W. Wilson and his wife, Nancy Wilson, reinforced the Air Force’s commitment to Airmen and their families at the Military Child Education Coalition National Training Seminar, Washington, D.C., July 24, 2018. Approximately 14 teams from the Miami Valley joined 46 other teams from across Ohio at the For Inspiration and Recognition of Science and Technology (FIRST) LEGO League Ohio Championship, held Feb. 4, 2018 at the Nutter Center at Wright State University. 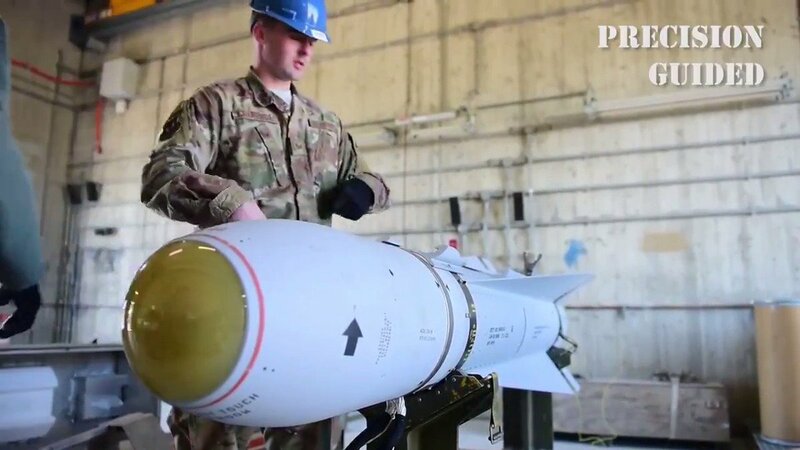 On this look around the Air Force combined forces bomb Taliban drug labs, the investigation of 2015 MQ-1B crash has concluded, and SMART scholarship opportunities for students are available. Hosted by Staff Sgt. Anastasia Tompkins. General of the Air Force Henry H. Arnold said, “We must think in terms of tomorrow.” At Air University we do just that; tomorrow is our focus today. Secretary of the Air Force Heather Wilson spoke about the important role communities play in supporting the Air Force mission at the 2017 Defense Communities National Summit June 19 in Washington, D.C.
As the old proverb goes, one man’s trash is another man’s treasure. More simply put, what one person may consider worthless, another may consider quite valuable. 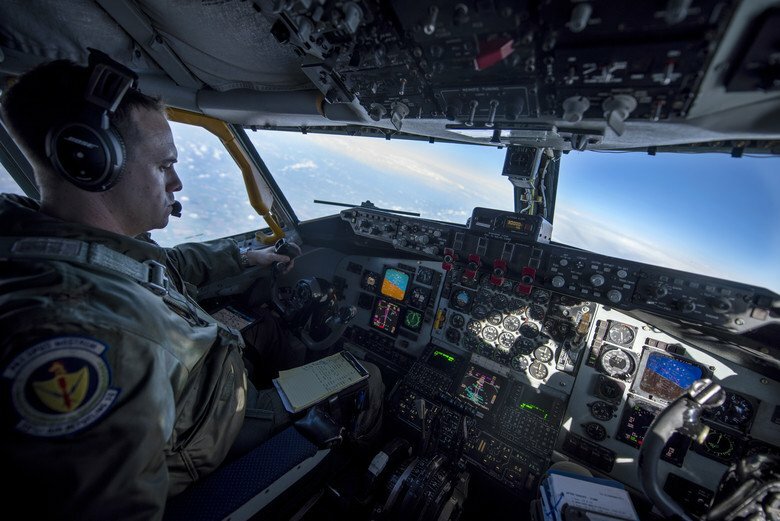 As the Air Force continues to develop and modernize its forces and equipment, the need for science, technology, engineering and mathematics professionals within the service grows. In an effort to help develop the STEM professionals of the future, Air Force Chief of Staff Gen. David L. Goldfein and a dozen Air Force senior military and civilian leaders participated in the 31st annual Black Engineer of the Year Awards Science, Technology, Engineering and Mathematics Conference’s Stars and Stripes ceremony Feb. 10 in Washington, D.C.
Air Force Secretary Deborah Lee James announced the launch of a new partnership between the Air Force and the Defense Digital Service Jan. 6 at an Air Force Association breakfast. Air Force TV has released the latest episode of the Air Force's flagship television program, BLUE. Maintaining a technological edge in defense requires snagging the best and brightest minds for research and development. In this episode, we introduce you to some of the innovative minds working to make the Air Force's technology better, stronger and more efficient today while developing the next generation of innovators for tomorrow.